Follow these steps to evolve into Gyarados in Magikarp Jump. 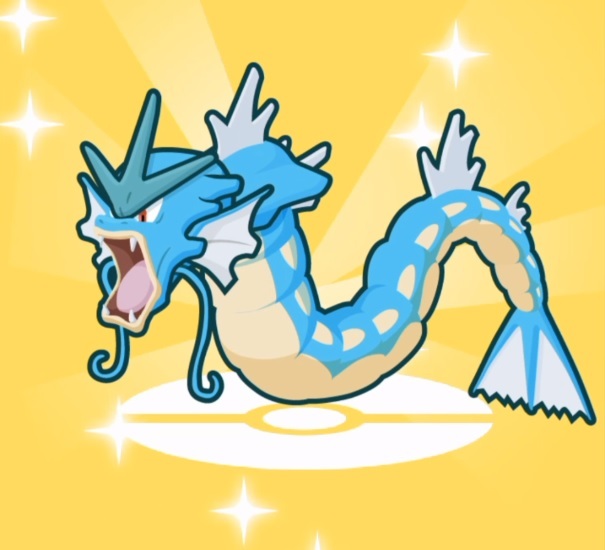 In most Pokémon games, the seemingly useless Magikarp can evolve into a powerful sea dragon called Gyarados. 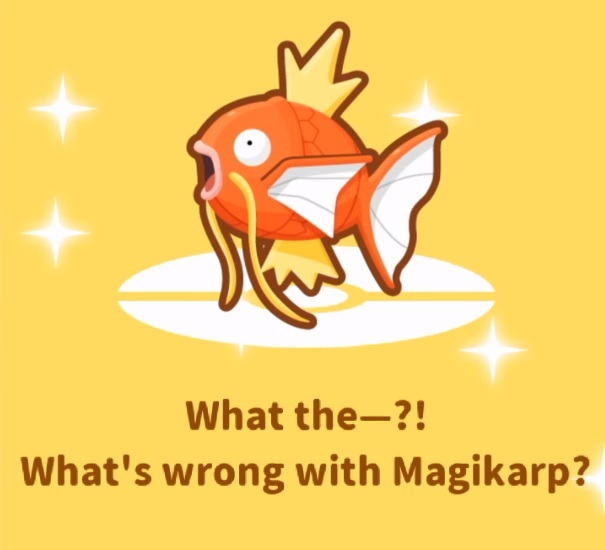 Magikarp Jump offers players the same opportunity to evolve into Gyarados, but the effect of doing so may not be what you’d expect. For this guide, we’ll explain the steps required to evolve Magikarp into Gyarados and what this means for your Pokémon in Magikarp Jump. If you’re already familiar with Magikarp Jump, you may have noticed that each Magikarp you catch comes with its own Everstone. The Everstone is what prevents a Pokémon from evolving, so you will need to get rid of this stone if you want your Magikarp to evolve into Gyarados. Breaking the Everstone in Magikarp Jump is rather simple. All you need to do is tap repeatedly on Magikarp while they’re in the pond. This takes a long time, so don’t get discouraged. Just continue tapping on your Magikarp until further notice. After tapping for long enough, a notification message will eventually pop up that reads, “Your Everstone cracked and broke!” Congrats, you’re one step closer to evolving Magikarp into Gyarados. Once the Everstone is broken, the only thing left to do now is get your Magikarp to Level 20. This may take some effort, depending on how far along you are in your Magikarp training. Use up your Training Sodas or purchase more in the shop to speed up the leveling process for your Magikarp if you don’t want to slog through the regular level grind. Since this may cost you extra Diamonds, we suggest you stock up on Diamonds to get more training items before preparing to evolve. 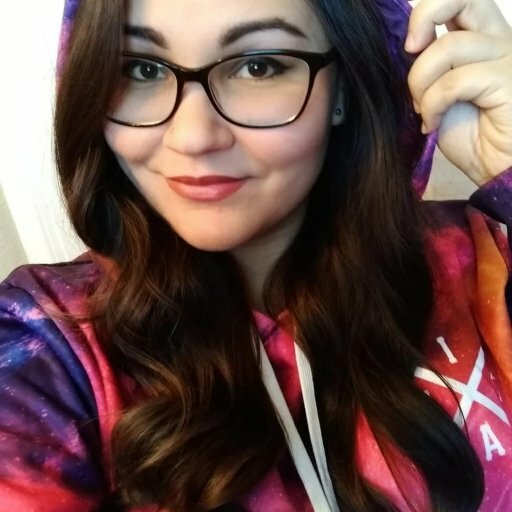 When you reach level 20 and level up, you will receive another notification that says, “What the–?! What’s wrong with Magikarp?” Afterward, you Magikarp will evolve into Gyarados. For a red Gyarados, you’ll have to evolve a Shiny Magikarp. Evolving into Gyarados comes with one caveat, however. Once Magikarp evolves into Gyarados, it will retire, and you will no longer be able to compete with that Pokémon. You will have to catch a new Magikarp and begin training all over again. 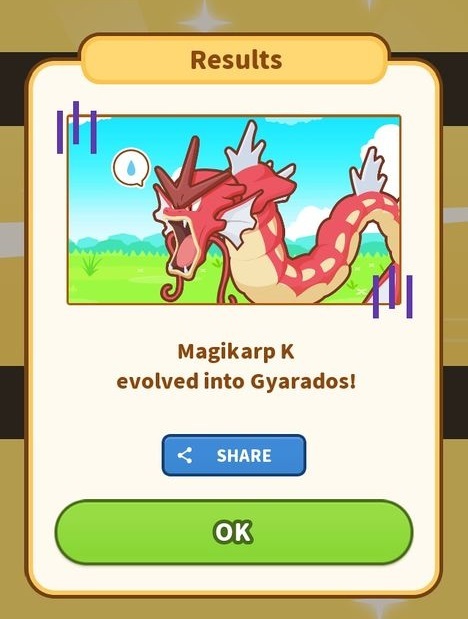 You’re practically getting rid of your Magikarp, so if you really want a Gyarados, just be prepared to say goodbye to your beloved fishy Pokémon. 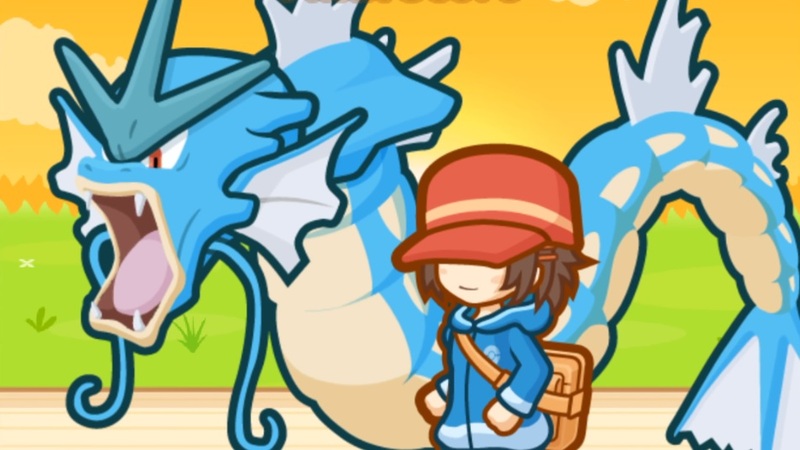 Although evolving into Gyarados doesn’t serve your purposes as a trainer in Magikarp Jump, it’s a neat bit of fan service for those who want to complete everything the game has to offer. Once you’ve evolved and retired your Magikarp, you’ll need to catch another one. Follow our guide on how to get the best Magikarp in Magikarp Jump so you can start off strong with your next Pokémon.